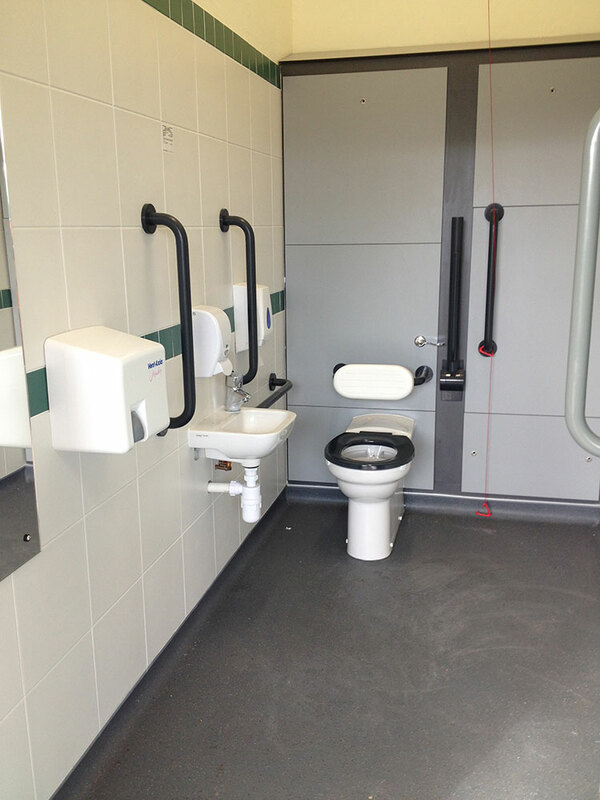 South West trains approached LJT Builders with an almost impossible project of installing three stations with accessible toilet facilities. 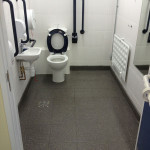 The project had only six weeks to be carried out within, before losing any government funding. 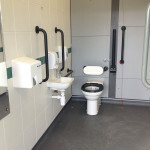 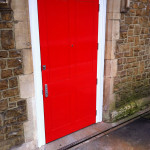 Within this short timescale £107K was spent, and three complete revisions of station toilet facilities was carried out. 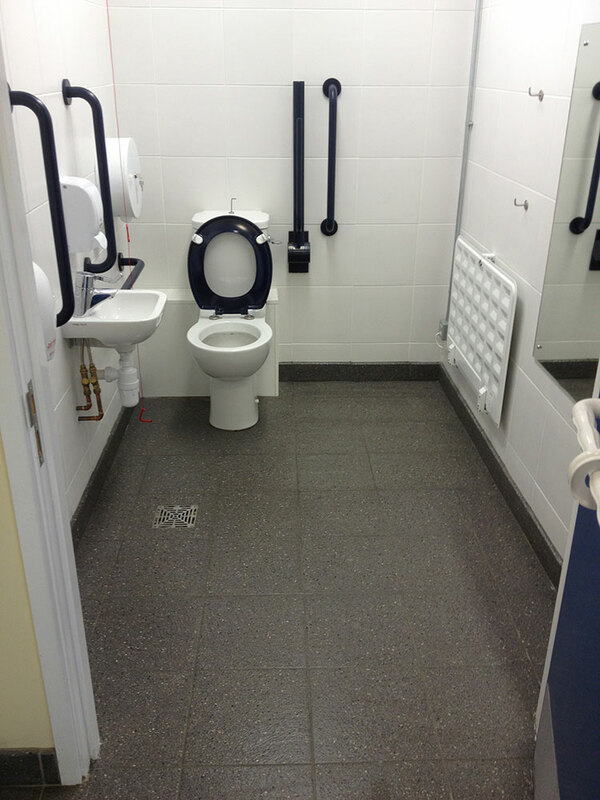 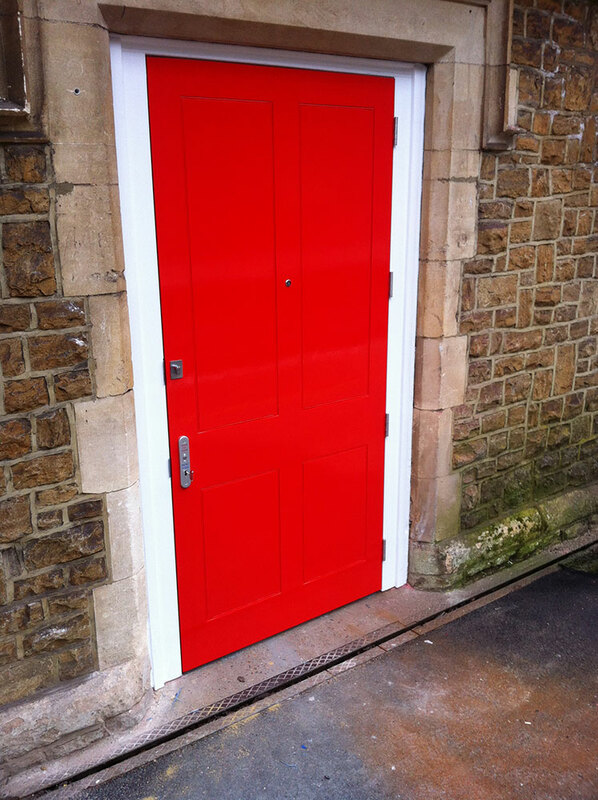 The completion of the project within the timeframe prompted a personal phone call from South West trains management expressing their appreciation and satisfaction of the delivery in both time and quality of the LJT Builders workmanship.